Showing results by author "Munira Lekovic Ezzeldine"
The Islamic tradition is rich with values that parents strive to imbue in their children: respect, responsibility, integrity, love, and more. 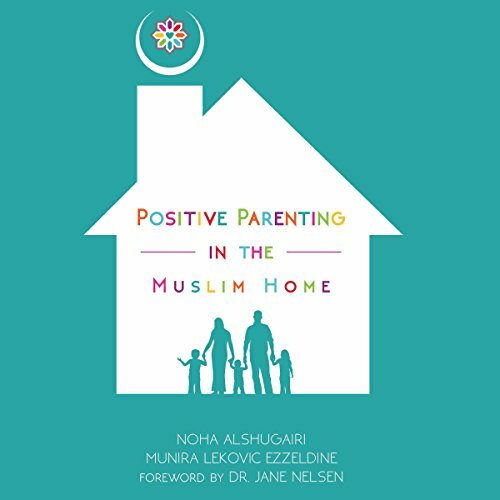 Positive Parenting in the Muslim Home addresses real challenges faced by real families. This comprehensive audiobook is essential for parents, caregivers, and educators seeking to nurture a grounded parent-child relationship built on connection. It is a book of hope.